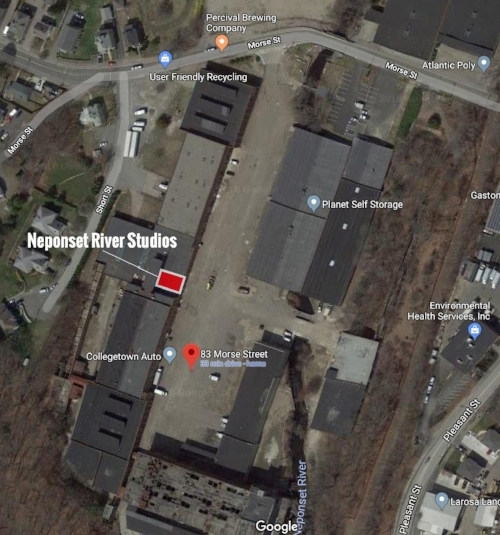 Neponset River Studios is located at 83 Morse Street, Studio 6D, Norwood, MA 02062, inside the Norwood Space Center. Neponset River Studios, © 2018 Alex Jones Photography LLC. Let's be awesome together.